Good value for money ... Nice Victorian building, clean room/bathroom, functional equipment (although wardrobe needs some repair). 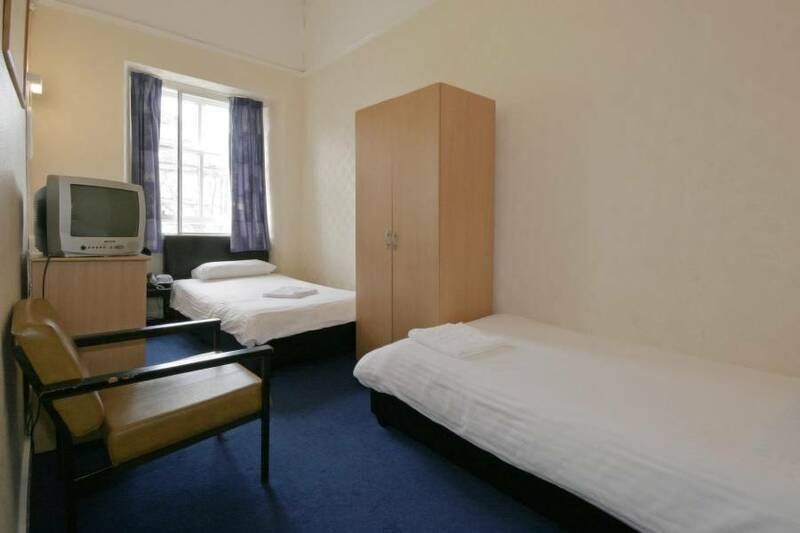 Very convenient if you need to visit the university campus in the Westend. The hotel also offers a range of well appointed rooms including single, twin, double and family rooms, each featuring a television, a hospitality tray with tea and coffee making facilities. 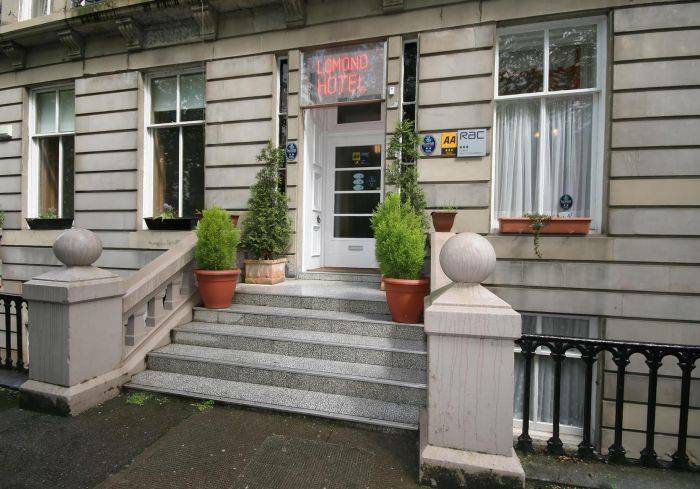 The Lomond Hotel Glasgow offers the ideal location to take advantage of city's sensational nightlife. The hotel's West End location positions visitors amongst a wealth of cosmopolitan bars, clubs and restaurant's clustered around areas of the West End such as Woodlands Road, Byres Road and the elegant Ashton lane; a cobblestone path by the Prestigious Glasgow University's campus, filled with stylish cafés, bars, restaurant's and a cinema. Lomond hotel does not have parking facilities, howerver there is meter (pay&display) parking available just front of the hotel, and also on the main road. After 6:30pm free parking available on the great western road untill 8am. also free all day on sunday on great western road. our check-i time from 12:30pm untill 7pm, no check-in allow after 7pm, but the booking will be charged and non-refundable. 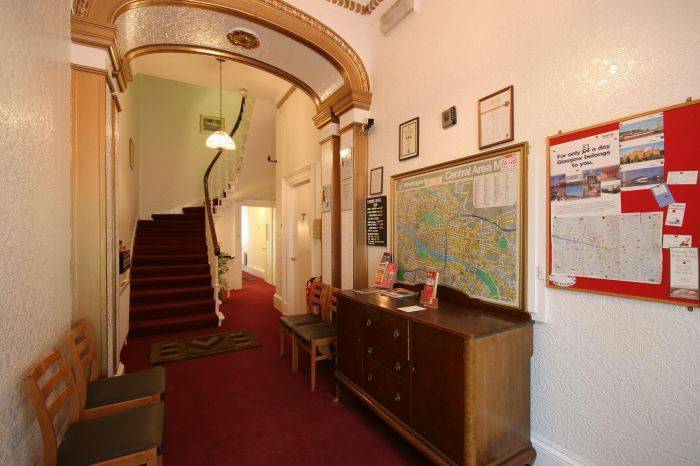 Coffee/tea maker Ensuite Non-smoking rooms Shared bathroom Television hand wash basin and tea/coffee making facilities. 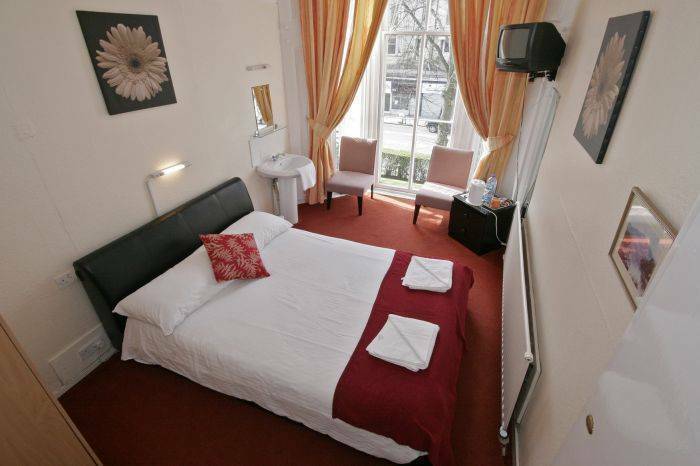 - All the Ensuite rooms has color tv toilet/shower and tea/coffee making facilities. 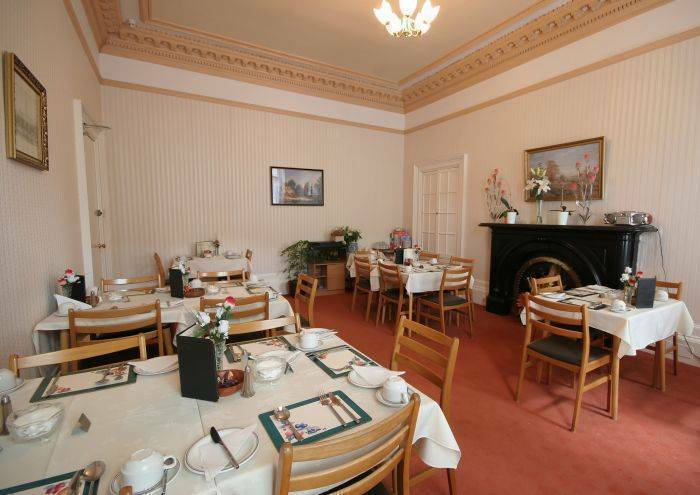 Botanic Gardens, Glasgow Uni, Byres road, oran more, its just 2 minutes walk away from the lomond hotel. Also kelvingrove park, and museum is 5 minutes walk away from the hotel. SECC, City Centre is also 5 minutes drive away from the hotel. Lomond Hotel will be charge total amount for the booking, at the same time of booking confirmation, which is non-refundable. If any modification in the confirmation booking will be consider as a new booking and will be charge again total amount at the same time of the booking modification, which is non-refundable. if you driving then follow the M8, follow the road, then you will see the sign A82, Dumbarton, follow the road, continue on to the Great Western road, follow the road, when you cross the kelvin bridge, we are just after the 3rd traffic light or pizza hutt on your right hand side into the tree line terrace. you can also take underground from the city center to the Kelvinbridge and then walk on your left hand side over the bridge, when you pass the pizza hutt you will see the lomond hotel on your right hand side into the buckingham terrace. You can also take bus from the city centre to the great western road, we are just 1 stop before the botanic gardens. Please also confirm from the bus driver, incase any changes in their shedule.